The Tithe Barn at Sudeley Castle. Now mostly in ruins, it was built in the 15th century as a manorial barn, then became a store for parish tithes before being partly destroyed in the Civil War. Roses from around the world grow amongs the ruins. 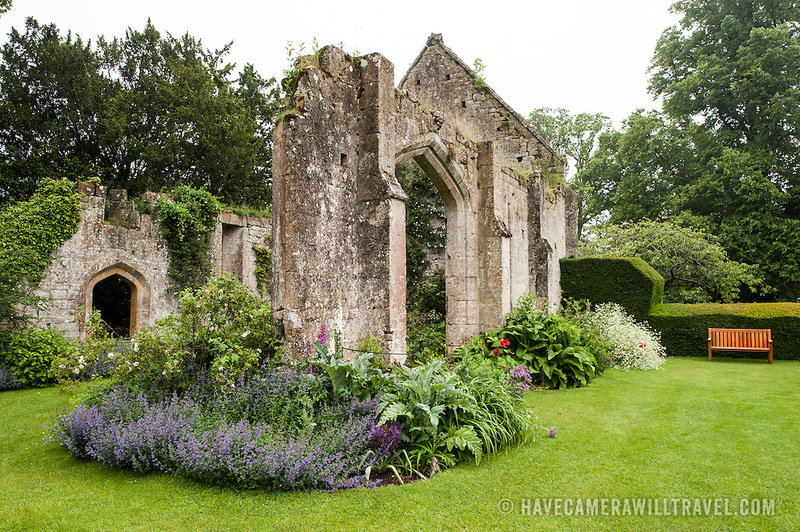 Sudeley Castle dates back to the 15th century, although an even older castle might have once been on the same site. It was the final home and burial place of King Henry VIII's last wife, Queen Catherine Parr (c. 1512-1548).